I ordered some vitamins online the other day and when I received them the box had this beautiful message printed on the side. 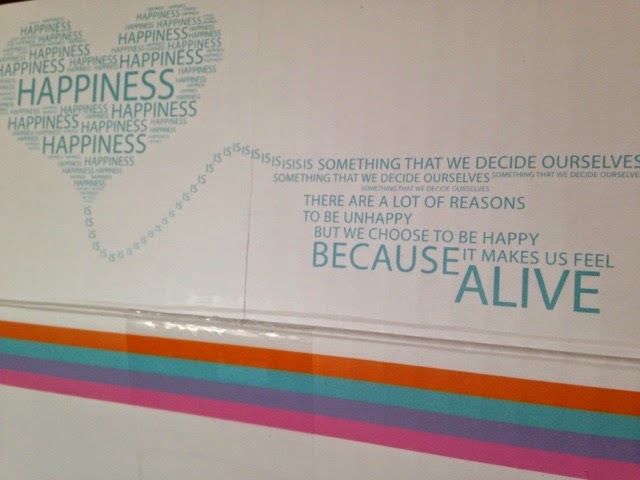 It reads, "Happiness is something that we decide ourselves. 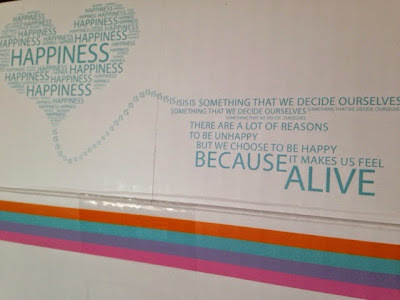 There are a lot of reasons to be unhappy but we choose to be happy because it makes us feel alive. "